We remove all organic debris and make sure all elbows and downspouts are cleared. 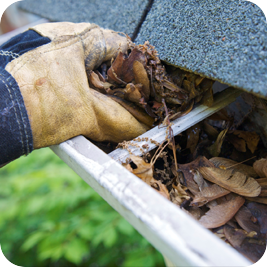 Any material in the gutters from the shingles will not be removed and does not have an impact on the flow of water. We do not remove gutter guards. We will brush debris off the top of the guards and check the elbow and the downspouts for clogs. 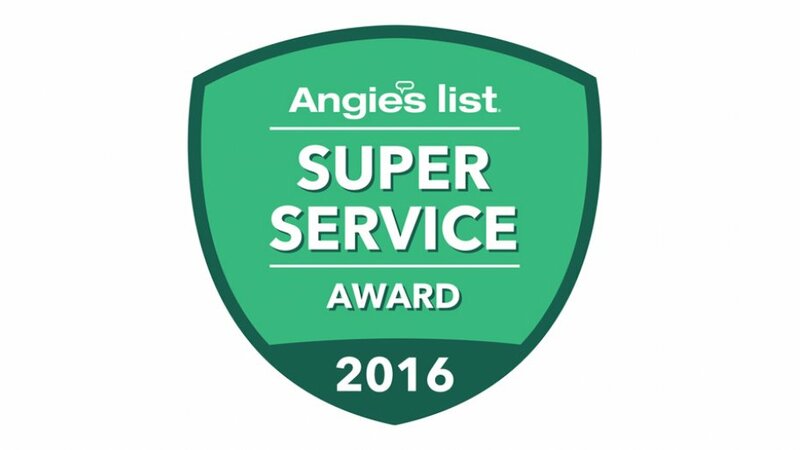 If you have a slate roof or cedar shingles there will be an additional charge of $25-$50. They cannot walk on these types of roofs and it's more difficult to clean.